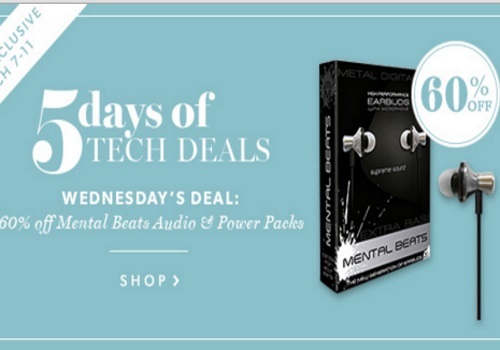 Chapters Indigo's 5 Days of Tech Deals offer is 60% off Mental Beats Audio and Power Packs! Offer is online only today, there will be a new tomorrow. Click here to browse this deal on Chapters Indigo.